Every now and then we can use reminders. A year ago, I mentioned in one of our blogs about something called the Monday Memo. There are times when the Monday Memo challenges me to re-think how I’m doing life, ministry, and sometimes it’s just a good reminder of a Scriptural truth. That was the case when I read one of their recent memos (HT: The Monday Memo). When the Golden Gate Bridge was being built in San Francisco, a number of workers lost their lives by falling from precariously high positions. As a result, the work proceeded slowly until someone hit on the idea of building a net under the construction area so that when a workman fell, he would not fall to his death but would be caught by the net. A giant safety net was developed—at a cost of $100,000. This was the first time something like this was used at a construction site. 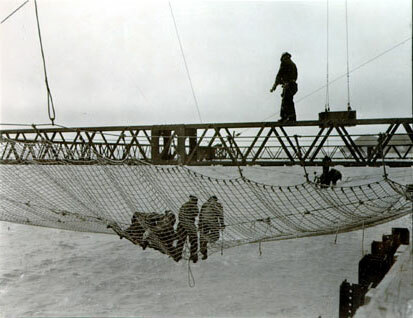 With the security of the net below them, men were able to move about at a faster pace because they knew that if they fell their lives would be spared. With the security of the net below them, they could work without the dread of uncertainty. Whatever you are facing today, may the presence of our all-powerful God be as real for you, as the safety net was for the construction workers on the Golden Gate Bridge. Please pray for Debbie’s dad in Detroit (MI) who has been experiencing various health problems & has been in the hospital several times over the last couple of months. Pray for wisdom for the doctors to be able to pinpoint the problem(s), and for Debbie’s brother and wife to have discernment in knowing how to help Dad. Once again we’d like to highlight some items that may have not been reported in the news you have received. While all four of these articles share a common thread (cell phones and internet use in China), they address three completely different aspects of life in China – political, economic, and sociological. China reached a milestone last month when its mobile phone user base surpassed 1 billion but the 3G penetration rate was still low at about 14 percent, the industry regulator said yesterday. In the first two months of this year, China added 21 million new handset users to create a total of 1.01 billion mobile phone users, the Ministry of Industry and Information Technology said yesterday. 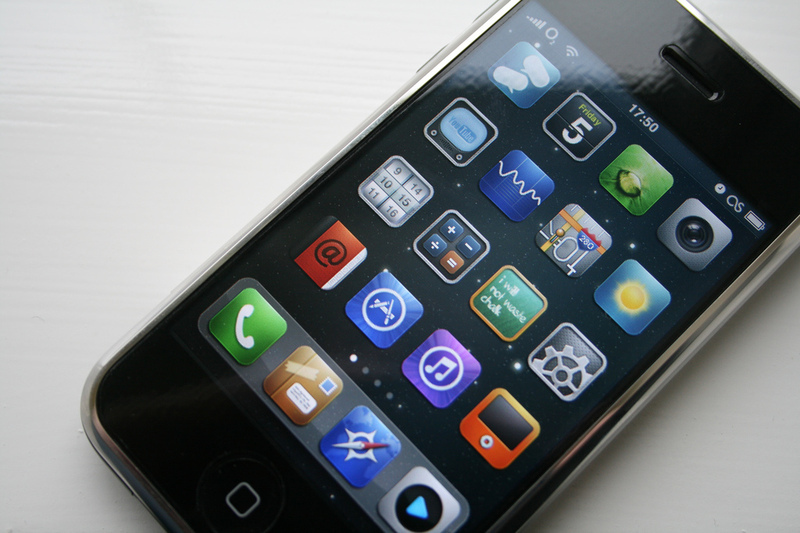 The user base is double the combined population of the United States and Japan. The penetration rate of China, now at 73.6 percent, is still lower than that of the West, where it reaches over 90 percent or even above 100 percent, meaning some people have two or more phones. For the entire article, click this link. A teenage high-school student in China has reportedly sold his kidney for an illicit transplant operation and used the proceeds to buy an Apple iPhone and iPad, state press said on Friday. The 17-year-old boy, who was paid 22,000 yuan (US$3,500), was recruited from an online from an online chatroom and is now suffering from kidney failure and in deteriorating health. The news agency said that the man who allegedly organized the plot was in need of money to pay off gambling debts. He supposedly received about $35,000 to get the kidney, out of which he paid about $3,000 to the student. The defendant also allegedly paid the medical staff for the operation, and for the rental of a medical facility. About 1.5 million people in China are in need of organ transplants, the report said, but only about 10,000 of the operations are performed annually. For the entire article, click this link. For the first time in 20 years, the USA and China are facing simultaneous political changes in 2012. While the US media is saturated with advertisements, opinions and prognostications on the upcoming US election, the Chinese government takes a much different view on these matters. Chinese police have arrested six people and shut 16 websites after rumors were spread that military vehicles were on the streets of Beijing, officials say. The web posts were picked up last week by media outlets around the world, amid uncertainty caused by the ouster of top political leader Bo Xilai. The State Internet Information Office (SIIO) said the rumors had a “very bad influence on the public”. Two popular microblogs have temporarily stopped users from posting comments. For the entire article, click this link. 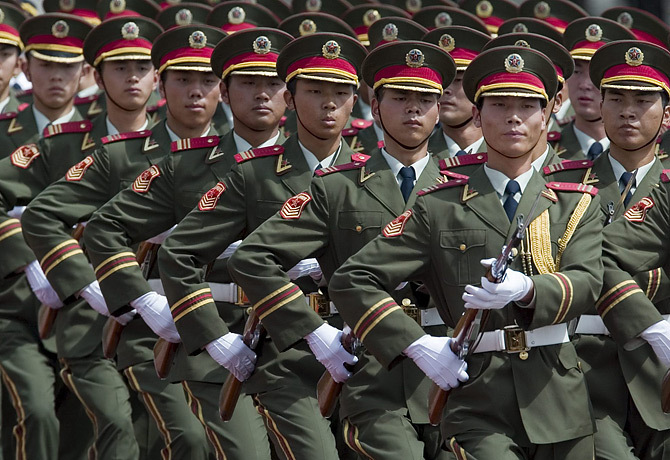 China’s top military newspaper told troops on Friday to ignore rumors on the Internet and steel themselves for “ideological struggle” as the ruling Communist Party faces a leadership transition, in a sign of jitters in Beijing. The Liberation Army Daily did not mention outlandish rumors of a foiled coup in Beijing that spread on the Internet in past weeks, after the abrupt ousting of Bo Xilai, an ambitious contender for a spot in the new central leadership to be unveiled at a party congress later this year. A front-page commentary in the newspaper, however, left no doubt the party leadership wants to inoculate People’s Liberation Army (PLA) troops against rumors that could corrode the authority of President Hu Jintao, who also serves as head of the party and chairman of the Central Military Commission, which commands the PLA. Although the coup rumors were unfounded, their spread and the government’s tightening of Internet controls and warnings to ignore such talk have raised jitters about stability after Bo’s fall. For the entire article, click this link. We hope that reading these articles will give you a better understanding of the current situation here in China. Leave us a comment, or share your thoughts with us. But most of all, we ask you to join together in prayer with us for China.